Tree Sale Pick Up has been changed from Saturday, May 4th to Saturday, May 11. Wildflower Order Pick Up is Thursday, June 6th and Friday, June 7th. 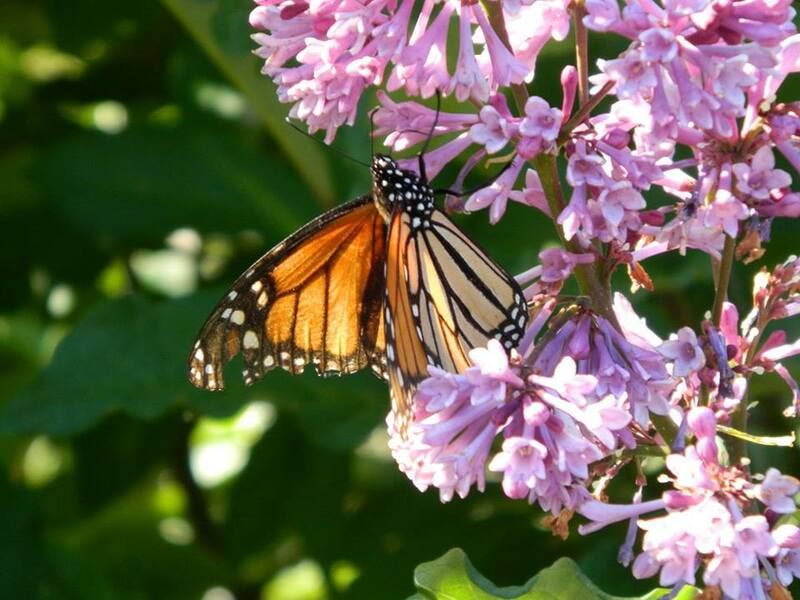 Click here for plant sale info! 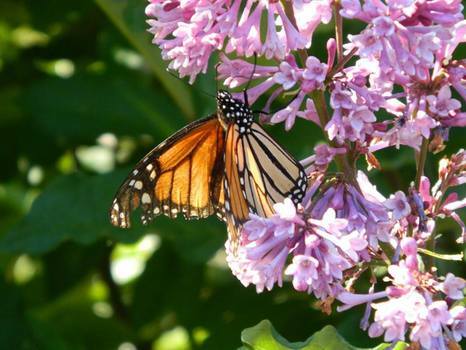 proudly serves the citizens, businesses, and organizations of Alger County by assisting with their stewardship of their natural resources. Please explore our website and discover how we can help you! Second Tuesday of each month at 6:15 p.m.
at the M.S.U. UP Research & Extension Center in Chatham, unless otherwise posted. The Annual Meeting will be held on Friday, November 1. Meetings will be held under the provisions of the Open Meetings Act (Act 267 P.A. 1976). The public is welcome to attend. Assistance for the handicapped will be provided upon request. 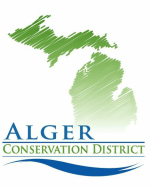 Alger Conservation District is an equal opportunity employer and program provider.